Issues with computers that wont start are often hardware related, usually requiring a replacement of some sort to fix. However, that is not always the case. Before bringing your computer in to Respectech, try unplugging the power cable from your computer (if it is a laptop, also remove the battery). Next, press and hold the power button for about twenty seconds. After that, try putting the battery and power cable back into place and try turning on the computer once more. If the computer still does not start up, bring the computer in for one of our technicians to diagnose, or give us a call at (707) 462-8098. If your computer is running slowly and/or getting lots of pop-ups, your computer may be infected. If you believe this to be the case, shut down your computer as soon as possible and bring your computer in for a complimentary triage. One of our technicians will take a look at your computer while you wait and let you know if a virus removal is necessary, or if the issue is related to something else. If your computer is making a clicking noise, shut it down immediately. Clicking is usually a sign of a hard drive that is in danger of imminent failure. Bring your computer in so that one of our technicians can determine whether your computer needs a data recovery. It is also possible (although less likely) that the noise is caused by a wire that got caught in a fan. If that is the case, one of our technicians will be able to diagnose and resolve the issue while you wait. Internet connectivity problems could be a problem with your network, or a problem with your computer. Before bringing in the computer to Respectech, try connecting a different device to your network. If that device can't connect, try calling your Internet Service Provider (ISP). If the second device connects without problems, then the problem is most likely with the computer that can't connect. Bring it in and one of our technicians will assist you. Many computer issues can have similar symptoms. If your computer issue is not listed above, it will need to be diagnosed by one of our technicians. Sometimes, we are able to diagnose issues over the phone. Try giving us a call at (707) 462-8098 or bring the computer in for a complimentary triage. If you need remote assistance, call us at (707) 462-8098 and we will assist you. If you were sent here by a Respectech technician, follow the steps below to initiate your remote session. Once the download has finished, run the downloaded file. Click the green play button that says "Show My PC" to generate a one-time password for this session.  Read the generated password to the Respectech technician. Wait for remote access to begin. Your desktop background may turn black. It will return to normal after the remote session has concluded.